products that you can get for every £45 spent during the Sale-A-ration period. 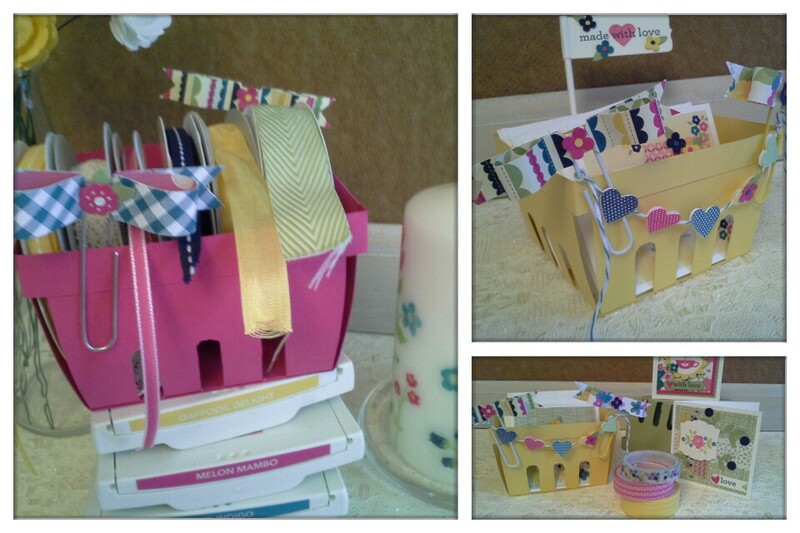 Thank you for visiting, I hope you enjoy sharing all the fabulous projects with our team. 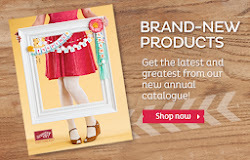 I chose the "One Big Sale-A-Bration 2014" Digital Ensemble as one of my free gifts. to use in My Digital Studio which you can try for free! 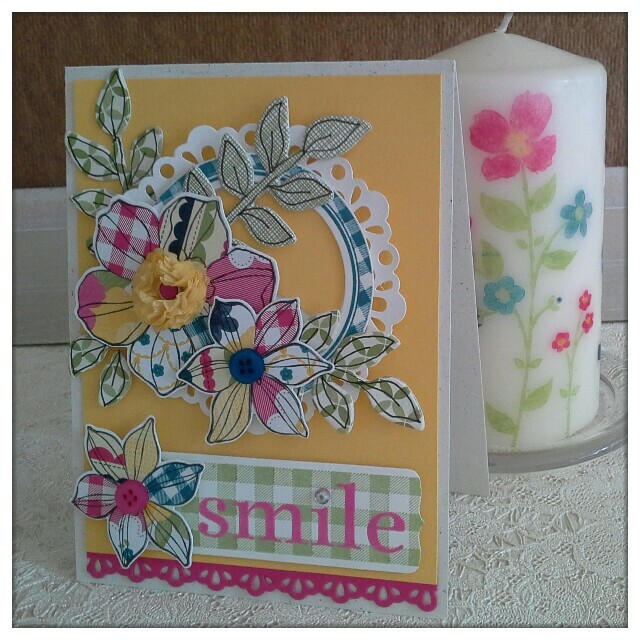 I have made two cards to illustrate the different images that can be achieved using My Digital Studio. 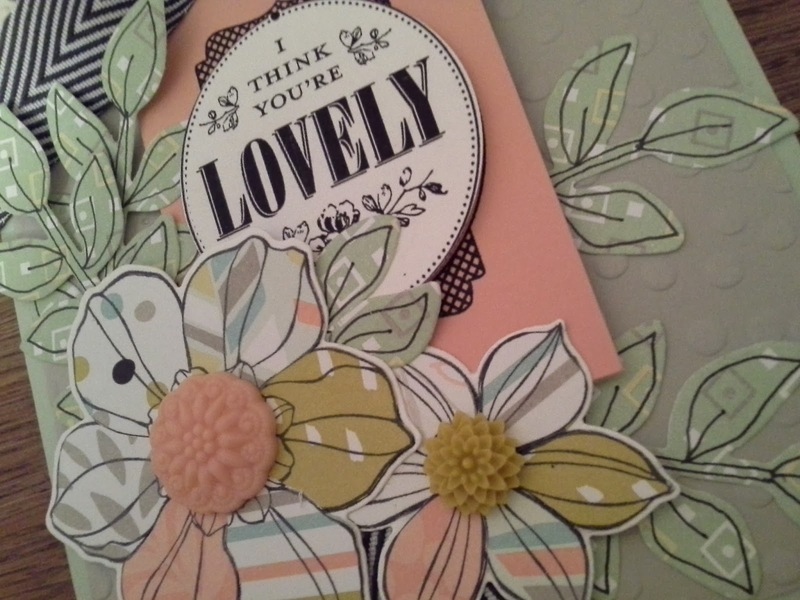 ... with the second card I have deconstructed the stamp, removing the flowers from within the medallion and using them as a backdrop instead. 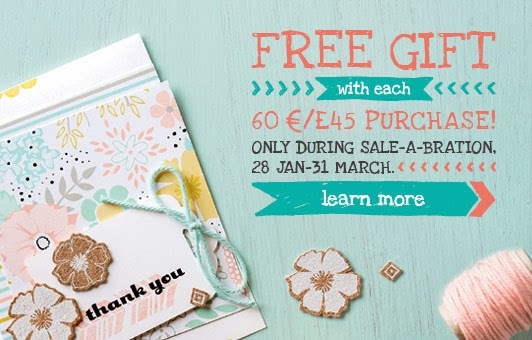 Hope you have enjoyed these projects and will take advantage of Sale-A-Bration to get your free gift with EVERY £45 spent and also try the Free My Digital Studio Trial! 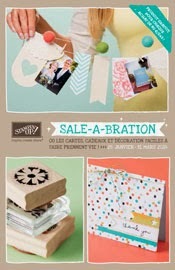 and see even more delicious craft projects celebrating Sale-a-bration!! 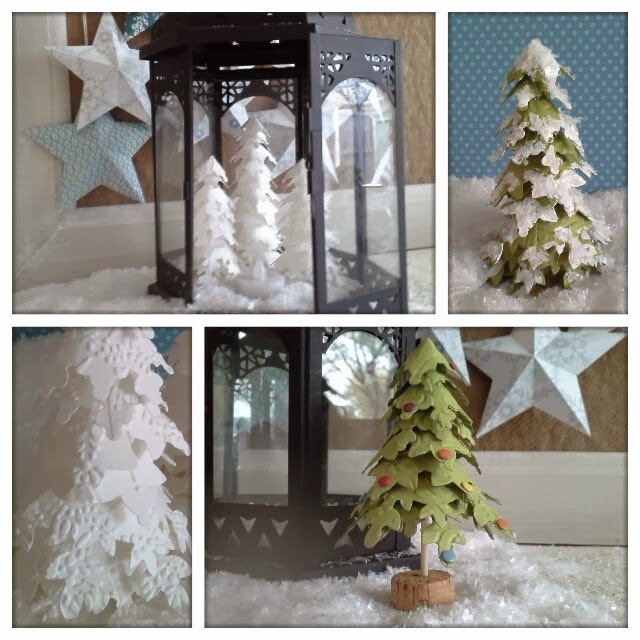 Hello, here is a tutorial as requested on how to make these cute little Christmas trees using the Festive Flurry Framelits from Stampin' Up. 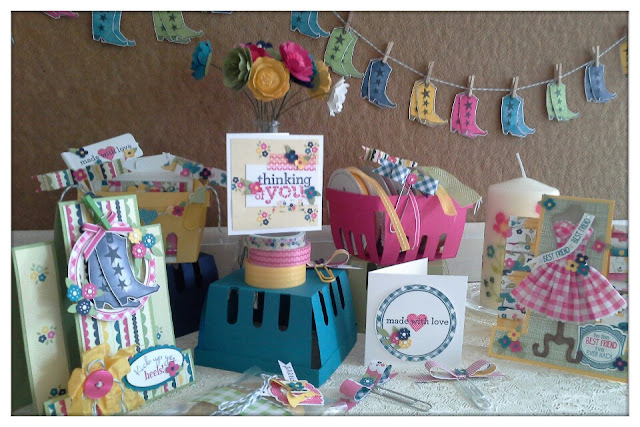 All you basically need are the Framelits, some card, ( I used Whisper White) your Big Shot Die cutter or other die cutter. 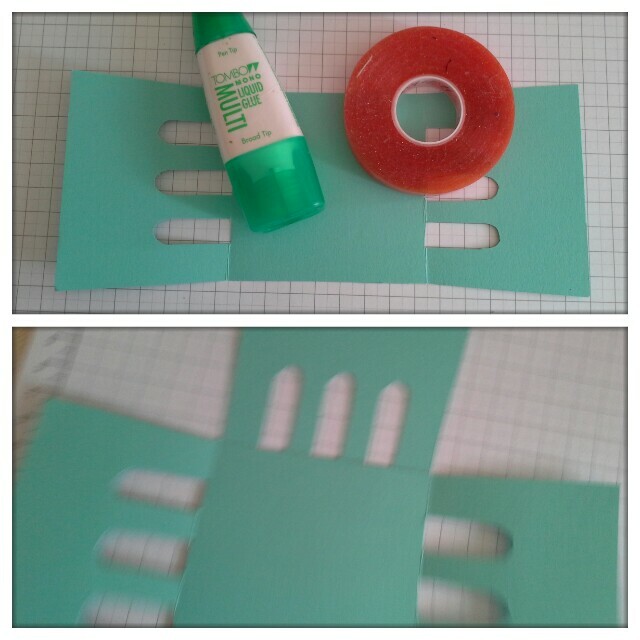 A pair of scissors, some liquid glue a glue gun and kebab sticks. 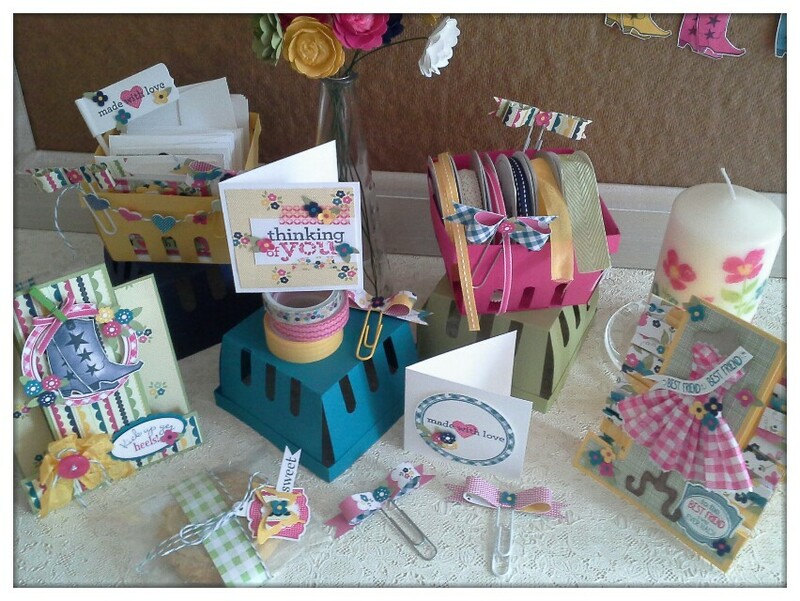 Also available as a bundle with co-coordinating Stamp Set. on top right of blog. 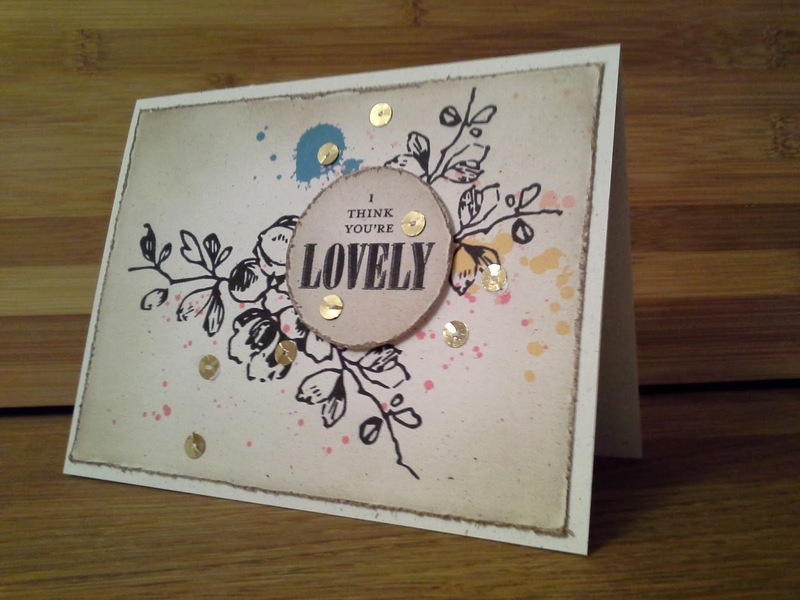 Optional to decorate, you could emboss the card stock, add glitter, diamonds or the Stampin' Up Dots. the pictures don't do the products justice and you cannot see how sparkly it really is. Hopefully when/if you make yours you will be even more pleased seeing them in the flesh. 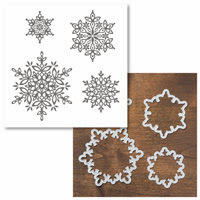 You can make them in a selection of sizes depending on how many snowflakes you use and also the distance apart you space them. 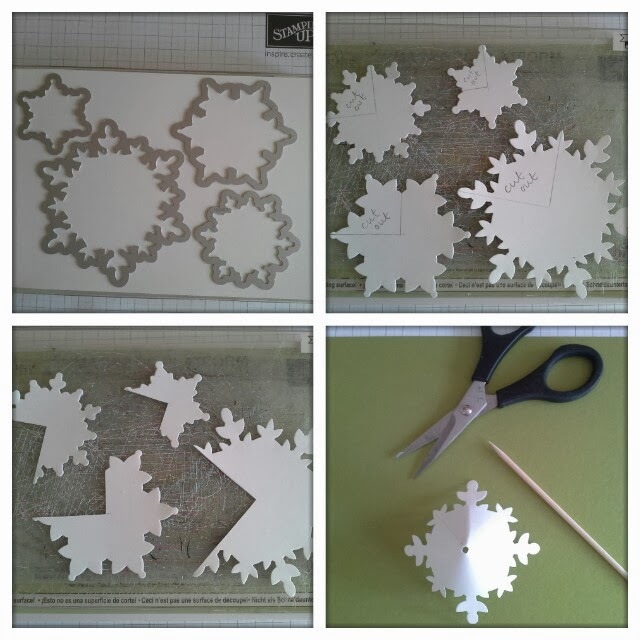 Cut out 9 snowflakes, 2 of each of the snowflakes and a 3rd one of the largest size. 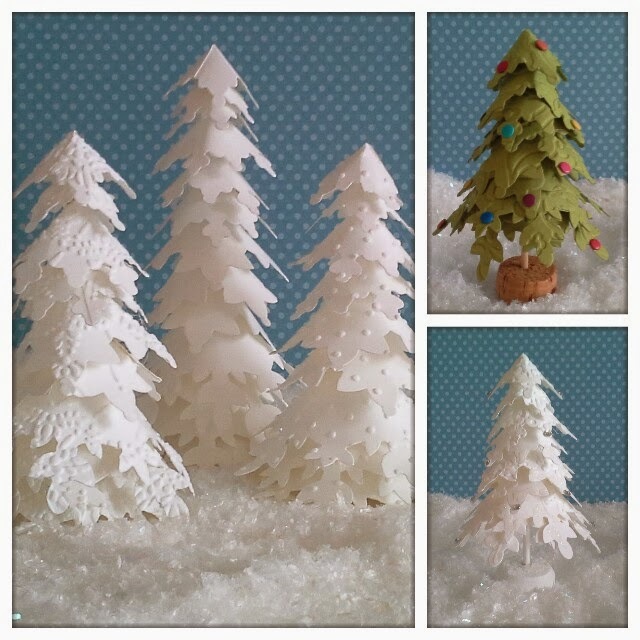 Cut a quarter section off every snowflake and discard. 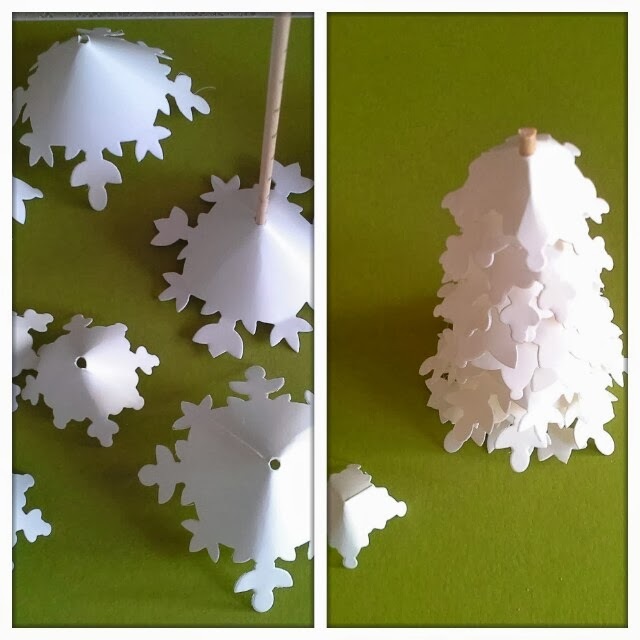 Make 9 cones with the remaining piece of the snowflake. Curve the card until one side of the snowflake sits on top of the corresponding pattern. of every cone except one of the smallest cones. 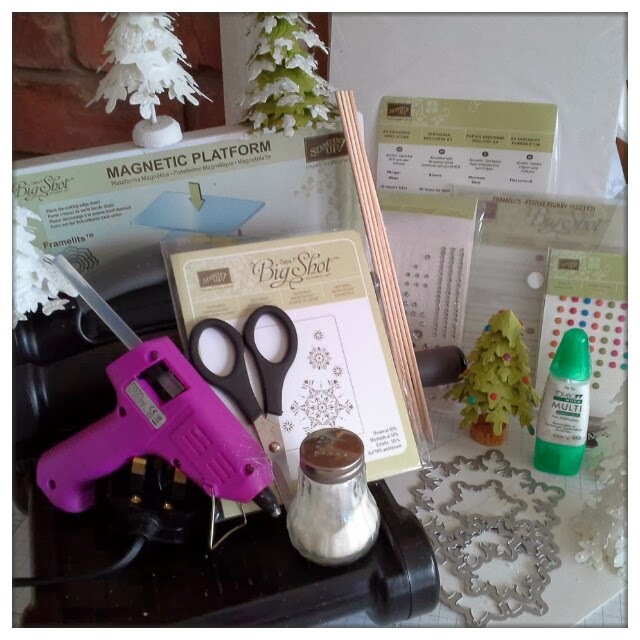 Get your glue gun ready and start assembling the tree starting with the largest first. 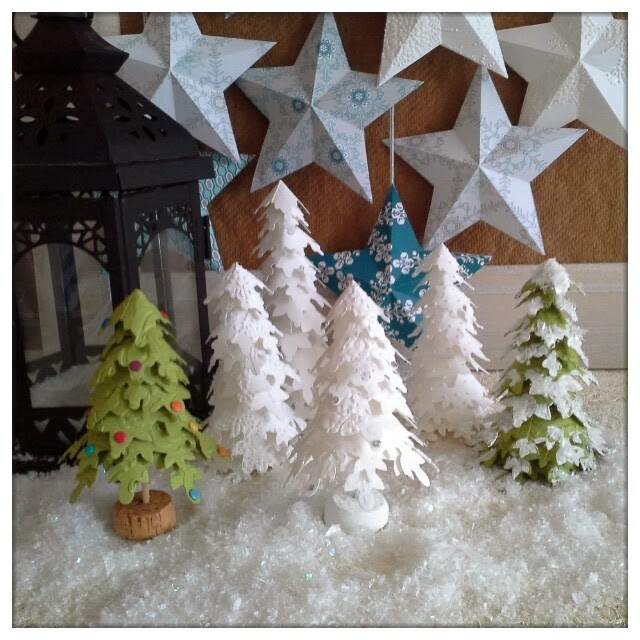 Then add the remaining snowflakes, offsetting them to give a random tree effect until you come to the last one without the hole at the top. Cut off the remaining kebab stick leaving about half a cm (1/4") and glue on final piece. For the trees with the cork base I only used 8 snowflakes, I cut down a bottle cork and made a hole in the centre for the kebab stick which you can glue if needed for stability. 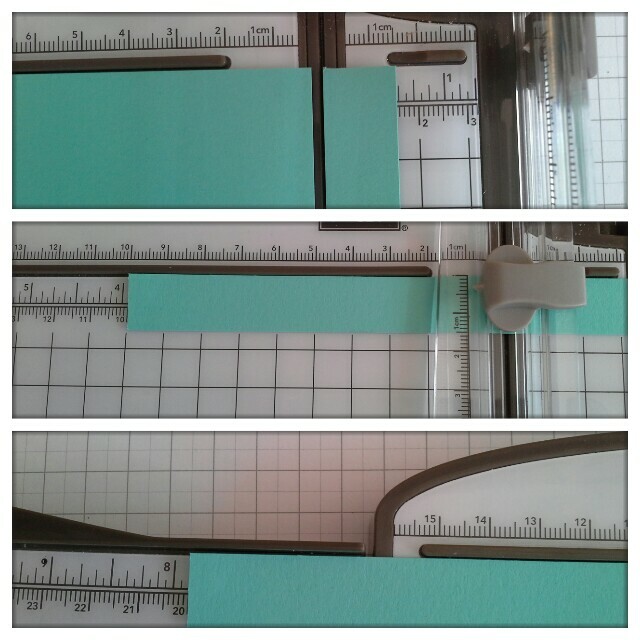 and then placed in the embossing folders. set, it also has its very own co-coordinating set of Framelits Dies. 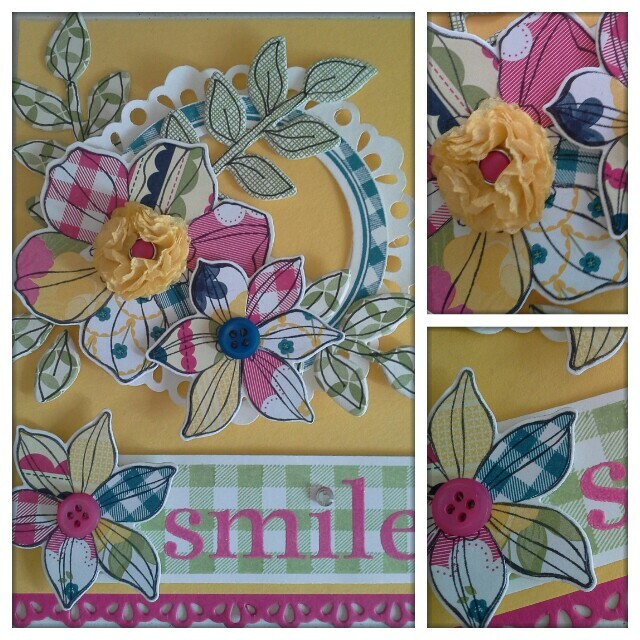 To achieve this patchwork flower effect I have used a technique called paper piecing. 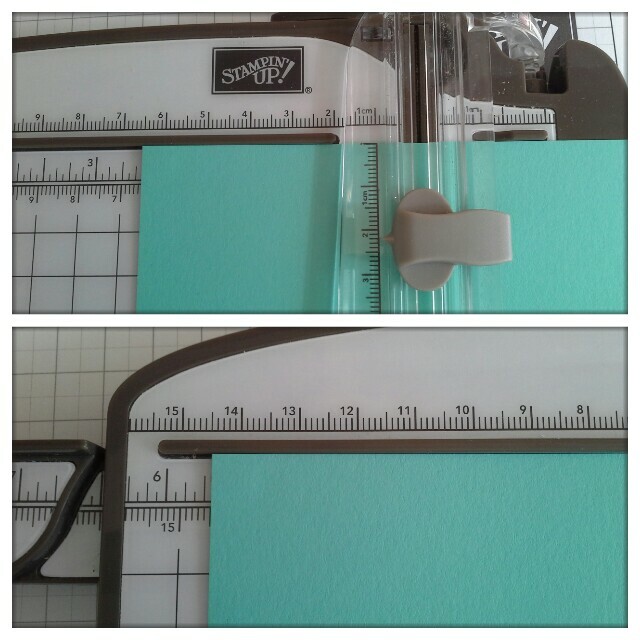 six times on to a piece of Whisper White cardstock. 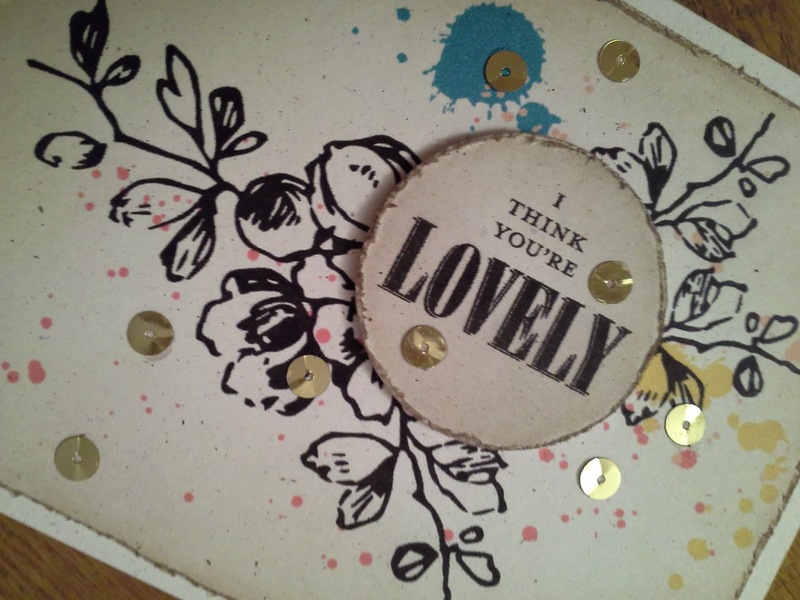 stamped image on the Whisper White card. 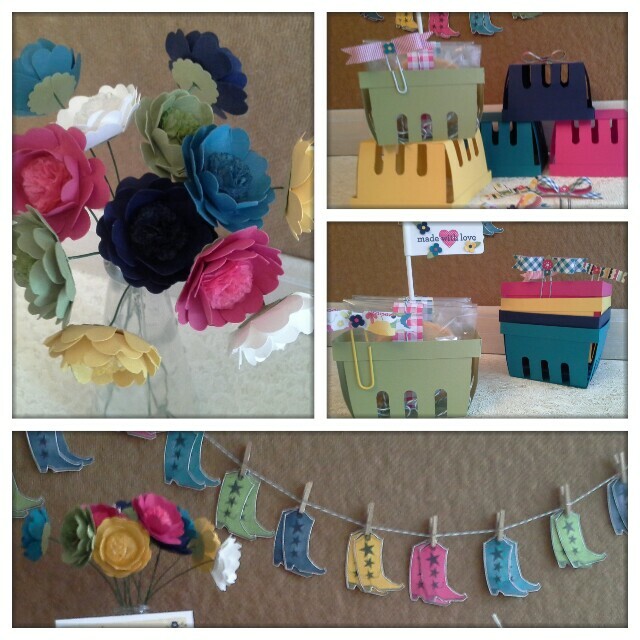 and they look really nice with or without an embellishment. 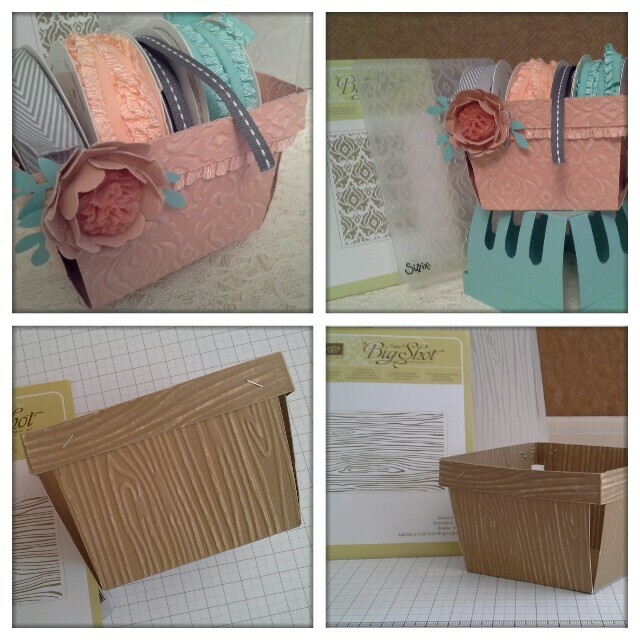 The Stampin' Up ceramic berry box. 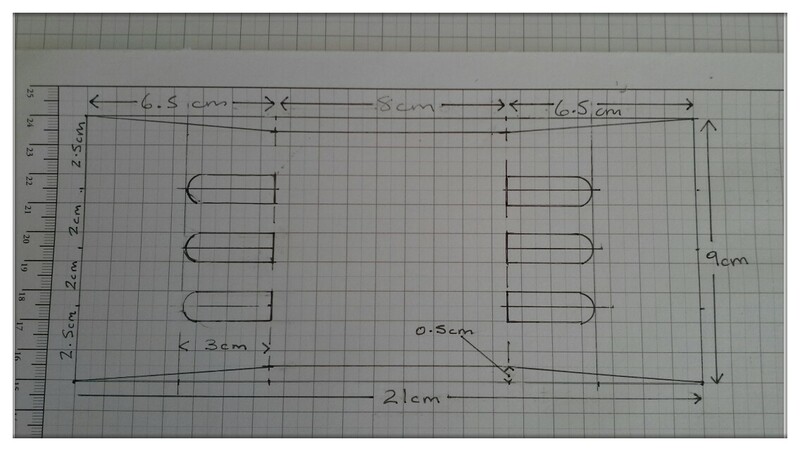 On the two 9cm x 21cm pieces mark in 0.5cm in at the score lines. last corner. Cut out along lines and discard. 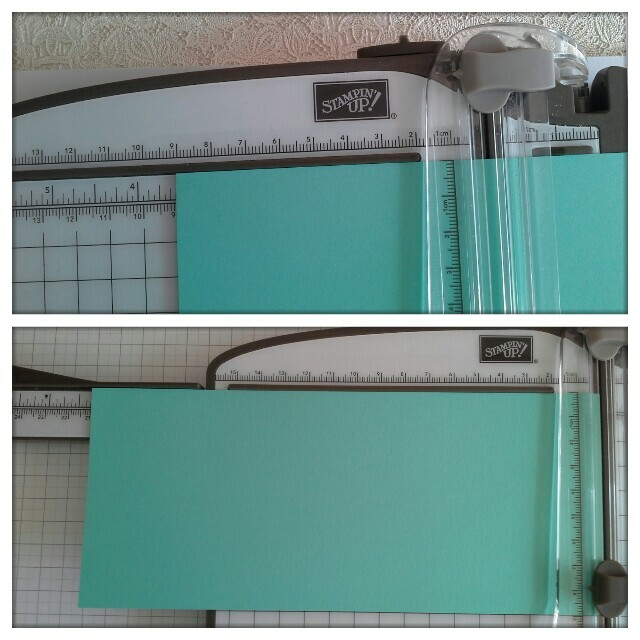 punch as a template for the cut outs. My preference for cutting is the SU snips but you may find it better to use a crafts Knife? 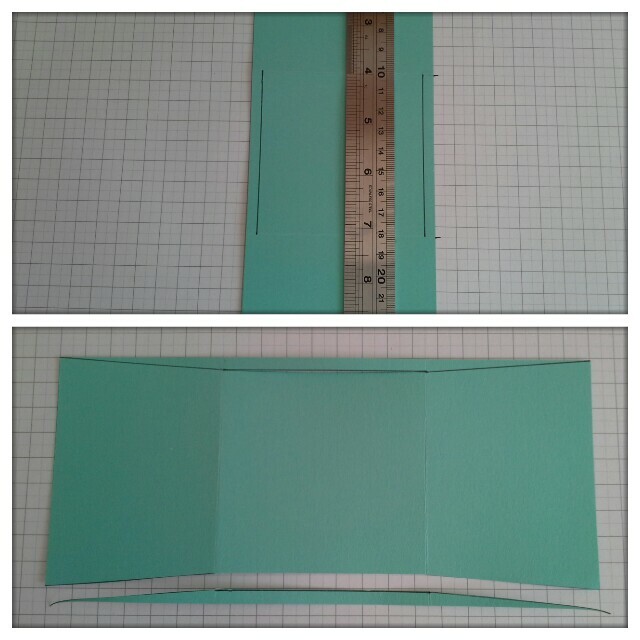 Once you have done the cut-outs attach as below with tape or glue. 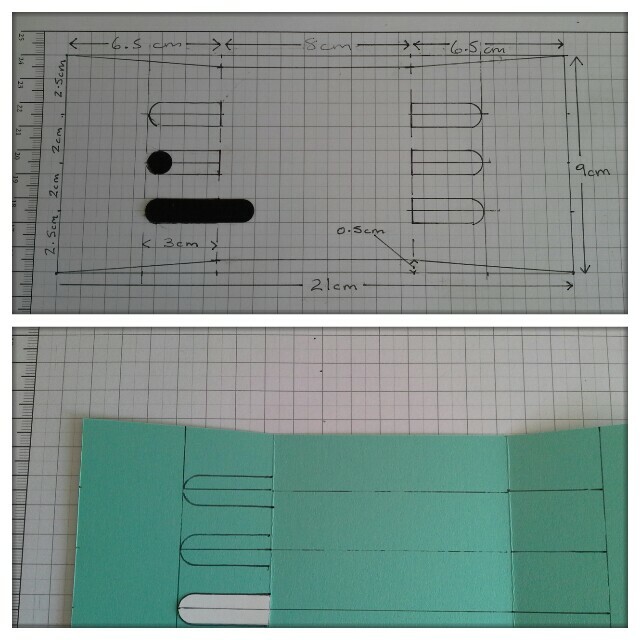 have two sides measuring 10cm and a 1cm tab. 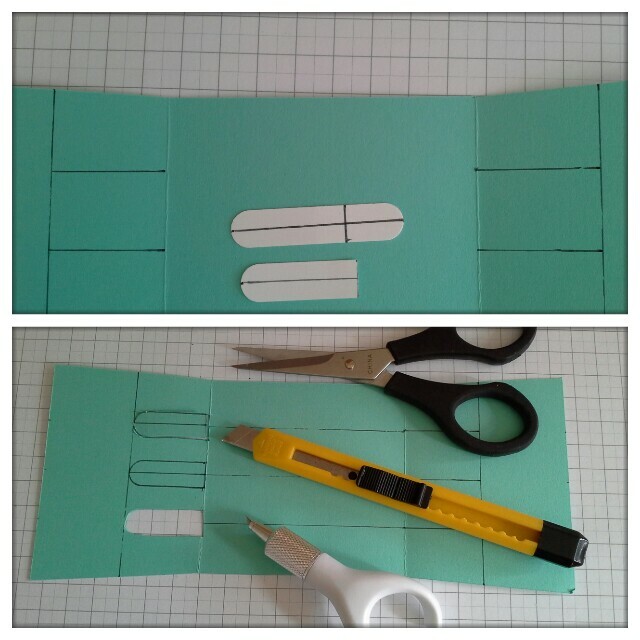 Glue or tape the tabs and join as below to form a square. 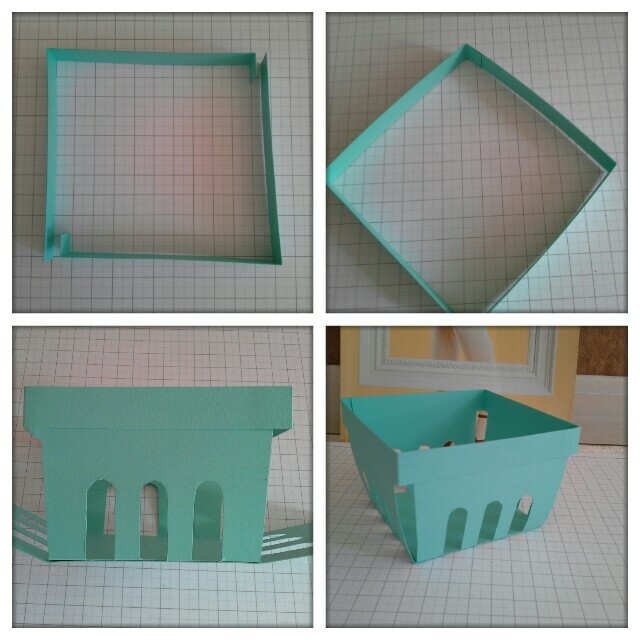 Tape or glue the square strip to the top of the box. Beautifully Baroque Embossing Folder, so pretty. who wanted to have a go at making some berry boxes for themselves. Agonisingly whittle your wish list down (so you have enough money left for the other/lesser essentials in life like food, utilities etc. Well we do need a roof over our heads and sustenance for our craft sessions). Wait for the Up's man (or should I say 'your' ups man to arrive as we seem to have a unique relationship with these bringers of magical treasure, bet we must be their happiest customers!). 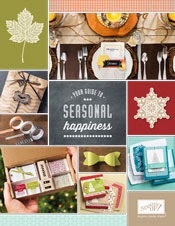 Unwrap/empty contents of box or boxes. 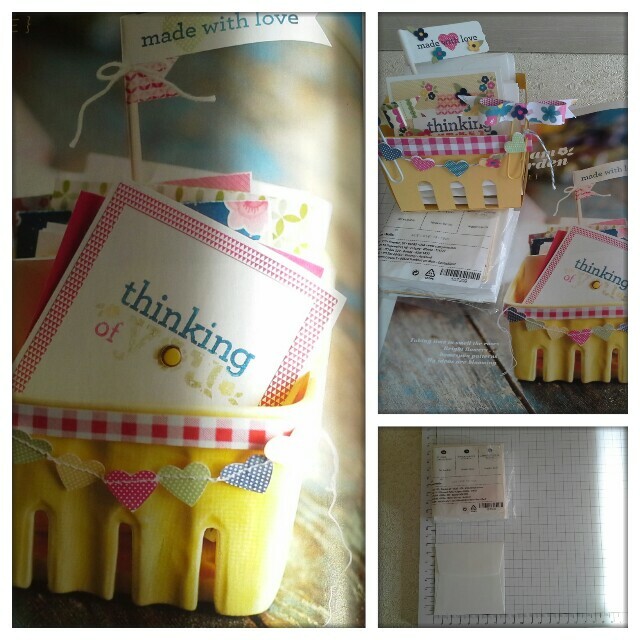 Stand back and survey the devastation or as we crafters like to call it creative mess as it will be like Christmas Day morning or your birthday with boxes and wrapping and of course gorgeous, gorgeous goodies! As you can see I've gone AWOL on Gingham Garden, well with the beautiful British summer we are having at the moment who can blame me. 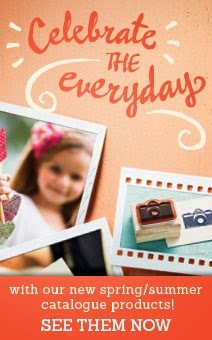 This will be a great collection to capture all your precious memories of Summer. 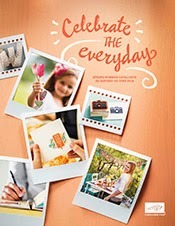 For cards, gift-wrapping, scrapbooks and mini albums, a picture frame of a family get together, just perfect to evoke the happiest time spent in the garden with family and friends, holidays, festivals and special occasions too. 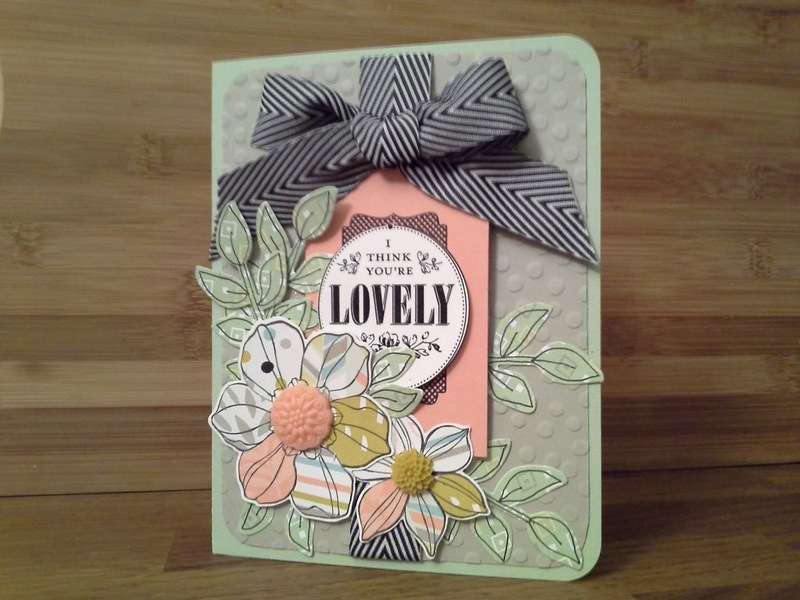 Well Goodbye for now, please come back for more Stampin' Up Makes.